Last year around this time, Disney opened up registration for the inaugural running of the Star Wars Half Marathon. This padawan will be MIA. It was perhaps the ultimate “combo” for me (even better than that Reese’s chocolate/peanut butter hybrid)… fusing my love of marathon running with the geek awesomeness that comes from that galaxy far far away. Go ahead, say it. You know you want to. 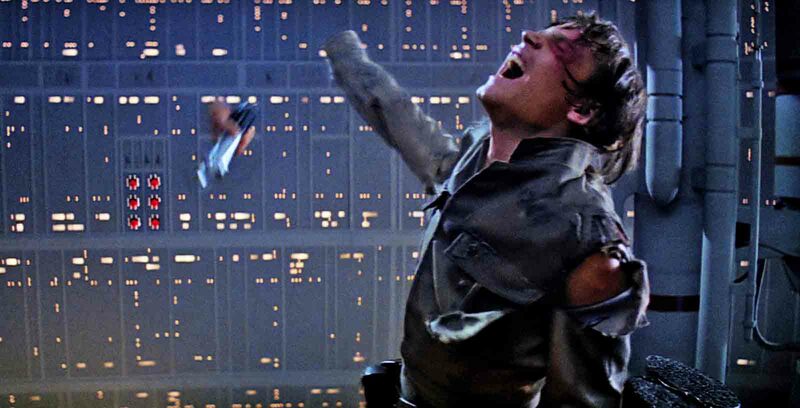 Oh, and be sure to give it that Tatooine farmboy whine. And the race certainly did not disappoint. The atmosphere was electric and the runners’ costumes fantastic. I made my personal trench run and brought home a Chewie tech shirt and a replica of the medal handed out when Luke destroyed the first Death Star. Talk about geeky nirvana. So clearly signing up for the race again this year was a foregone conclusion. Hell, a wild pack of gundarks probably couldn’t keep me away. And you know how tough it is to pull off their ears. But when registration opened up on Tuesday, I didn’t jump on the RunDisney website at 9:00am sharp to hand over my republic credits. Why, you may ask? Well, it’s kind of a frustrating dilemma. 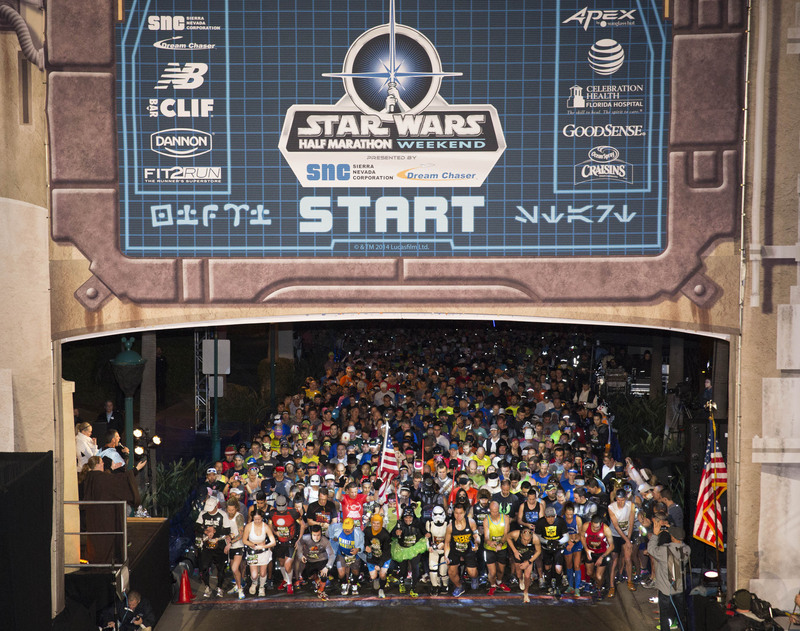 The Episode II edition of the Star Wars Half Marathon will be run on January 16th, 2016. That would be 7 months (or 209 days, in case you’re wondering) from now. The problem is, I’m not certain what continent I’ll be on that weekend. My girlfriend Lindy wants to take me to visit her native Australia after Christmas/New Year. It’d be an awesome trip, as I’ve only visited Australia once before and I’m excited to go back. And seeing it with her would be friggin’ fantastic. I’d happily skip the race to go on that kind of real life adventure, as there will be plenty of other races to run in 2016, as well as the next installment of the Star Wars marathon saga in 2017. One potential wrinkle in our travel plans is both she and I work in the entertainment industry. And as you know, our schedules can change on a dime. So while we are planning to do the trip, things could pop up and force us to reschedule it to earlier or later… which might potentially leave me free to run the race. What happens when you wait to fix exhaust ports. So, I should just hold off until I know for certain to register. Right? Not an option. The Star Wars Half Marathon will sell out uber-quickly (last year it was filled up in a matter of hours). So waiting until the last minute to register is not an option. Sign up for the race now and in the probable likelihood the Australia trip goes as planned, I can just defer until the 2017 race or transfer my bib to one of my many friends who would jump at the chance to make a Kessel Run of their own. But you can’t defer/transfer Disney races. I would have to eat the registration cost if I don’t run. It can be really tough to commit to something over half a year away when you don’t know what may pop up in the meantime. Heck, life happens according its own timetable and it doesn’t care what you have already penciled in on the calendar. Runners get injured, emergencies can happen and other opportunities can arise that make you have to choose between Door #1 and Door #2. How I feel about Disney’s deferment policy. The frustrating part is that plenty of races give you the option to defer/transfer your bib. But Disney races don’t. This year I’ve signed up for four race (many months in advance) that for one reason or another, I won’t be able to run. 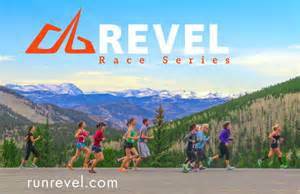 Two of those races: REVEL Rockies and the Ventura Marathon both allow runners to easily defer or transfer their bibs to another racer. I applaud them both for being understanding of life’s inherent unpredictability. Two other races, that shall remain nameless, have no deferment/transfer policy and as a result, my entry fees are forfeit. Now, I know Disney can make whatever rules they want. If I don’t like the it, no one is holding a blaster to my head and forcing me to register. And they’ll certainly have no problem filling my spot. But it would be silly to pony up $200 (yup, Disney races are the most expensive in the galaxy) knowing that I more than likely won’t be able to run. You can hold onto your chance cube Watto; I’m not making that wager. It might not be enough to turn me to the dark side of the force, but at the very least it’ll make me a little cranky. Now if you’ll excuse me. I’ve got some nerfs to herd. 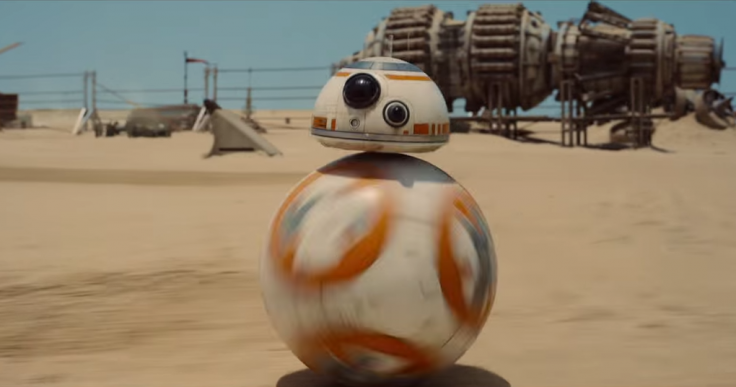 May the Force Be With You… and Run on! Is there any race you’re really wanting to run, but can’t because of prior commitments? Send me your comments. Posted on June 18, 2015, in General and tagged Revel Rockies, Runner deferment, Runner Transfer, Star Wars Half Marathon, Ventura Marathon. Bookmark the permalink. 12 Comments. How about a race while you’re in Australia? Glad you enjoyed the post. Deferral/transfer policies are a tricky subject and I can see both sides of the coin. I do plan to run races in Australia (especially if I spend some extended time there) but if I tried to do a race on this first trip I think my girlfriend would feed me to the koalas. And that’s just one of the million reasons I’ll never run a Disney race. This should cheer you up . . . the Carlsbad Marathon and Half are that same day, and it’s an absolutely gorgeous course. Plus, you won’t have to dodge the walkers dressed as Wookies. Hold off until you know about your trip, and if it falls through, sign up for Carlsbad. You won’t be sorry. Damn those “walking carpets” (aka wookies). Good to know about Carlsbad. I might consider it Star Wars doesn’t happen. Of course you can defer Disney races? I mean, there’s a fee (it IS Disney), but I know several people who’ve done it, for both parks. Not sure what the problem is? Thanks for the note. The Run Disney site has a “no refund/transfer” policy plainly stated. I did not see any language about deferrals (I’m fine with paying a fee), so I e-mailed them (too late to call today) and will follow up tomorrow. I hope you’re right… if so, I’ll amend the article and give you a big ole heap of thanks. And to answer your question, I’ve had to make many a “which race do I run” decision before, which is always tough. Carlsbad and RnR Arizona are typically on the same day, and they’re two of my favorites, so that’s always a coin flip. Lots of good races in November, also. Big Sur and Revel Canyon City are the same weekend this year, for example. That is a toughie when two races scheduled for the same weekend force you to pick one or the other. I’ve had to pick one or the other several times (and at times I try to alternate). I want to run Big Sur too, but REVEL Canyon City gets the nod. Hoping one time they’re on different weekends. Okay, so I’m chatty this morning. While it SEEMS that it wouldn’t be a big deal for race directors to allow transfers or deferments, let’s think it through. If it were the “norm,” you’d probably get a whole bunch of people doing just what you suggest . . . sign up for a race “in case they can go.” Can you imagine the nightmare, especially for huge races like Disney (I can’t believe I’m defending them) or Rock ‘n’ Roll if they had to manage 2,500 or so transfers two weeks from race day? An unnecessary burden for their staff. Just my two cents. Nothing wrong with being chatty or verbose. I do also see things from the race’s point of view (like Obi Wan did). And yes, there are some people who would abuse a liberal deferral policy. That’s why I don’t have a problem paying a deferral/transfer fee. I’d just hate to lose the entire reg fee. And in Disney’s case, they’ve already got such a huge mark-up. It’s a little harder to feel sorry for them. Awesome Scott! Sounds like you were truly in your element! You understand of course there is a dividing line between the “Wars” crowd and “Trekkies”. That said, I wish they would come up with a Trek themed signature series…then you could count me in. They had a virtual 1 mile or 5K when Spock passed, but I want the “real deal”. They could do like the Hatfield McCoy Marathon does-(odd #s issued to honorary Hatfields (half the field), even to McCoys (the other half)…except with a Trek theme–yes– Enterprisers as half the numbers and Klingons for the other half…..